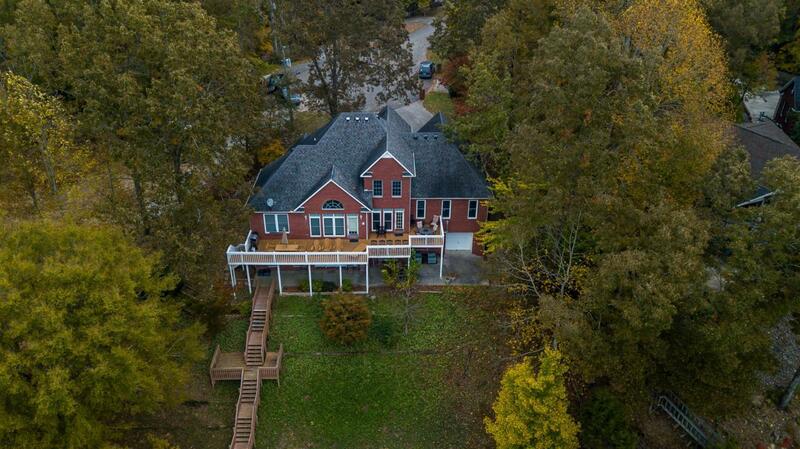 Beautiful lakefront home on great point lot in Hopkins Point. Year round deep water. 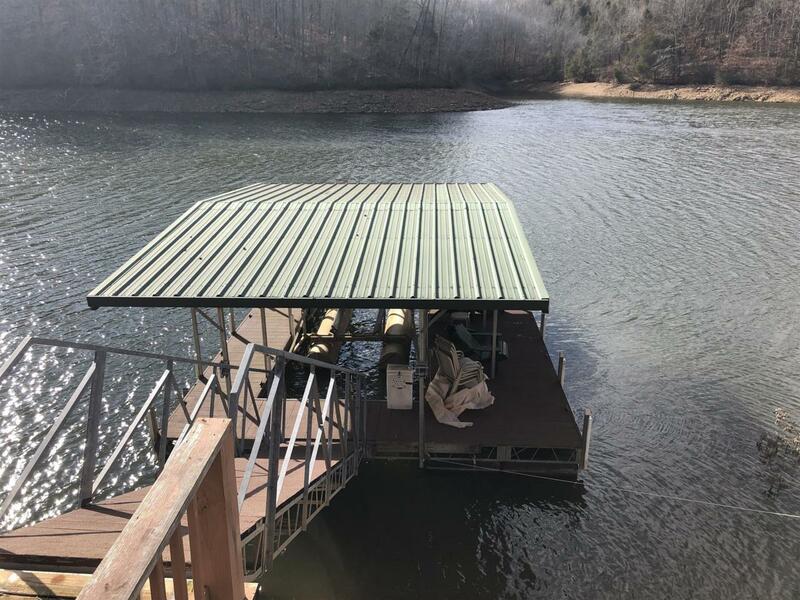 Floating covered single slip dock with lift. 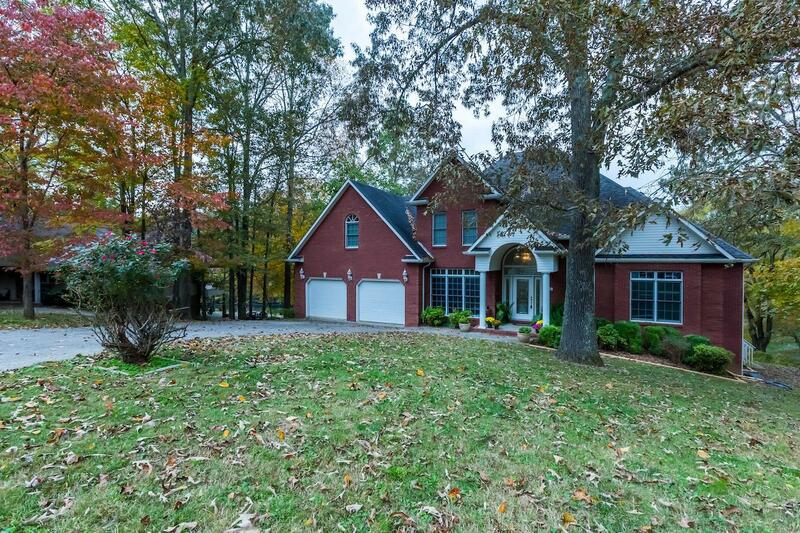 Spacious master suite, great room w/fireplace, large kitchen. 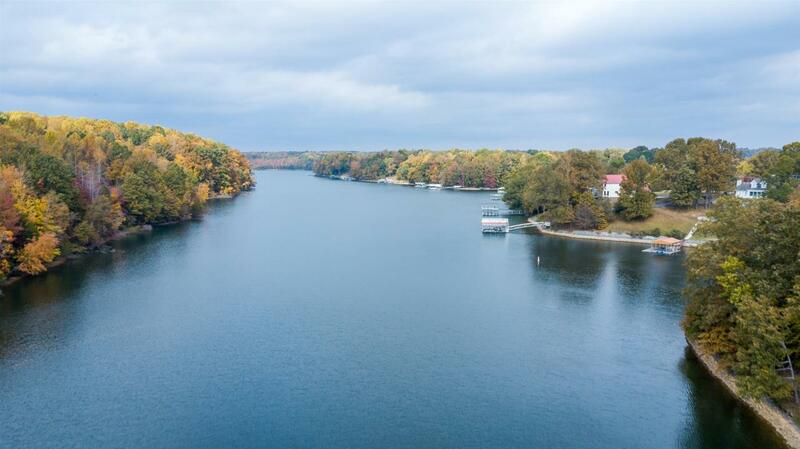 Amazing views of lake from every room. Finished basement w/extra sleeping area. Large upper deck overlooking lake. Move in ready!